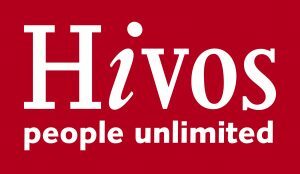 We celebrate HIVOS at 50! 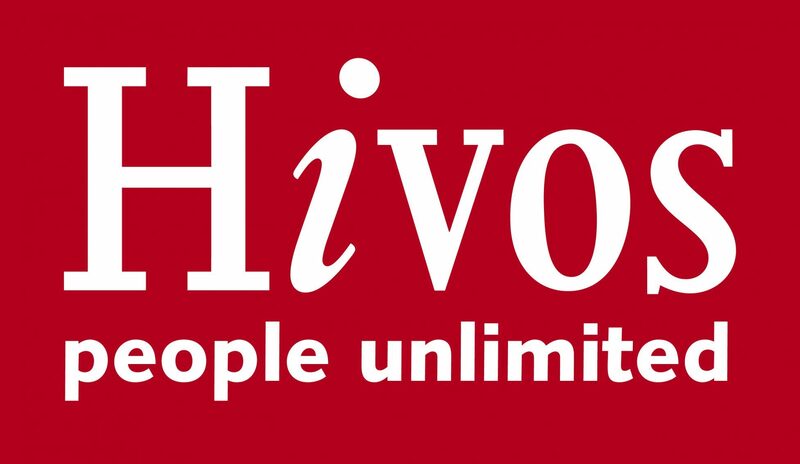 HIVOS was providing GALZ with institutional support for close to two decades during which time the association has grown from a small group of emerging activists to a well-structured institution. The same years were characterised by deep distrust and fear of GALZ on the part of most NGOs who were wary about being tainted by association with an LGBT group. Hivos’ core support to GALZ has meant that GALZ was able to secure permanent working space for its operations, as well as being able to recruit full-time staff for administrative and programme functions. It was through Hivos’ encouragement that GALZ institutionalised its structure from an informal organisation to a more formal institution with paid staff, a board and clear lines of accountability. Press statement issued by then Hivos Regional Director for southern Africa, Jan Vossen, on 1 August 1995. Hivos provided GALZ with significant funding to enable it to purchase the property where its offices are located. For GALZ, owning its property means that they are here to stay.